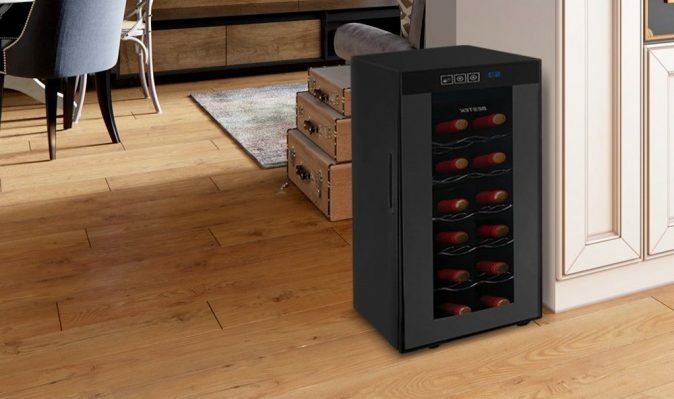 Bestek is running another giveaway to gift one of their fans with a brand new wine cooler! 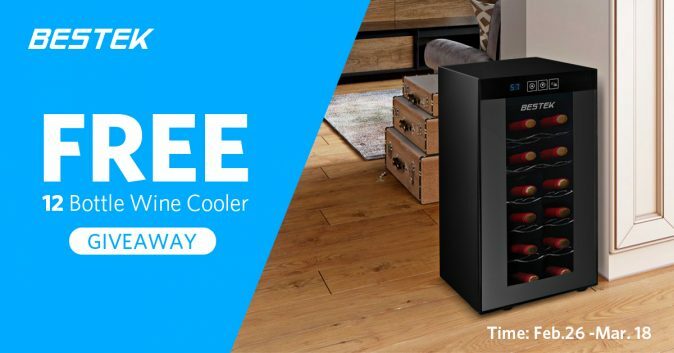 To enter in this 12 Bottle Wine Cooler and Amazon Gift Card Giveaway grab your free eentries by following few simple steps listed down below! NO Vibratioin & Ultra Quiet: Specially built with an energy-efficient thermoelectric cooling system with no compressor. Enables storage of wines in a consistent environment without vibration and noise; allowing your wine to age and settle properly with no disturbance to its natural occurring sediments. Not known how a winner is going to be contacted, probably by email shortly after giveaway ends.